Jey Ganesh would like you to review his/her blog. 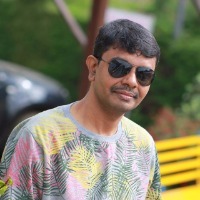 I am Technology blogger, started my blogging career from February 2014. 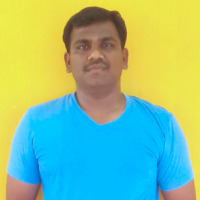 I have more than 8 year experiance in IT Industry. 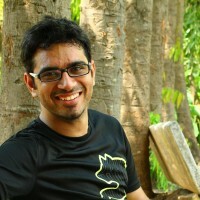 Here sharing my knowledge through www.techthagaval.com blogs. Please take a look my blog and let me know which part i have to improve further development. Hey Jey, you blog is neat themewise, and content wise, you'd know better. :)Just add an About Me page, rest you're doing good. Thanks for your valuable comments. I will improve as per your comments..